The story of two brothers: one selfish-money hungry, the other in a world of his own. Raymond and Charlie Babbitt come together in a road trip that neither will ever forget. Together they discover the true meaning of brotherly love. 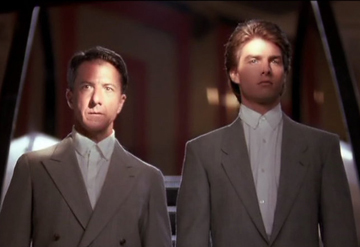 You may know that maple syrup has to be on the table before you order, but how well do you know Rain Man?